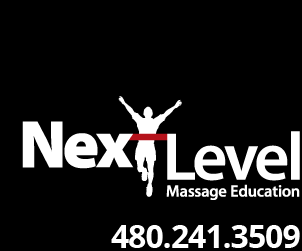 Next Level Massage Education will be providing massage services to the riders of the Arizona Tour De Cure. Next Level d onates 30 hours a year to charity organizations throughout the year. This is our first gig of 2019. 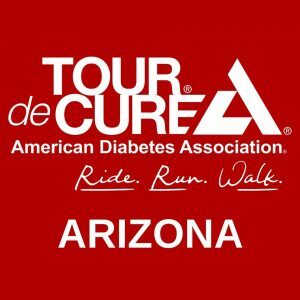 If you would enjoy donating your time with us, we would love your company and the cyclists would love the work from your magical touch. Arrive at 9:30AM with your table and necessary event gear (please contact us for a list of items to bring) You can work for a couple of hours or the entire event, we are happy for any amount of time you able to donate. Please contact us if you would like to join us. Back by popular demand, our annual Meet – n – Greet with the Head Athletic Trainer of the Phoenix Suns!! Join us, John Sanders and Robin Wooten, for this rare chance to meet the Highly Acclaimed NBA Athletic Trainer of the Year, Phoenix Suns Head Athletic Trainer, Aaron Nelson. 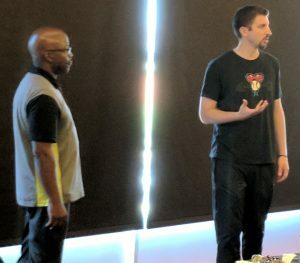 Aaron shares his experiences with the audience, and then, provides you with the opportunity to ask questions and observe how Aaron uses manual manipulation to keep the professional athletes in the game. 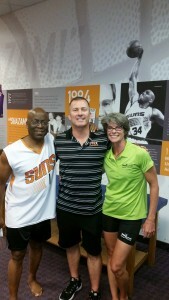 His knowledge reaches far beyond Sports Massage, his information can be applied to all modalities. This is YOUR chance to understand what you can do to help better serve ALL of your clients. 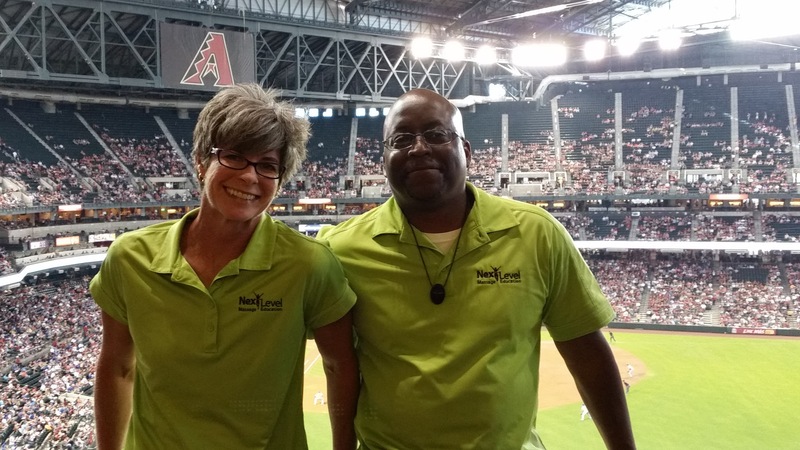 This opportunity is open ONLY to Licensed Massage Therapists, Sports Medicine Practitioners, Medical Massage Therapists, and Massage Therapy Students. To take advantage of this meet-n-greet opportunity, you will be required to purchase advanced tickets for the Saturday night, February 10th Suns game against the Denver Nugget at 7pm, Talking Stick Resort Arena (formerly US Airways Center). Tickets for the Saturday night’s game, FEBRUARY 10TH against Denver Nuggets, are being sold at a discounted rate of $19 (includes a free gift at the game!! ), available only to those participating in the Meet and Greet. 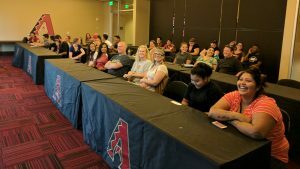 You may purchase as many tickets as you would like for friends and family, however only Licensed Massage Therapists and Massage Therapy Students are able to attend the Meet and Greet. Tickets are limited, so act now! Join us February 4th or February 11th (or BOTH) for our newest workshop in 2017. This workshop will be 90% hands-on! You will leave feeling confident about incorporating new stretches into your massage sessions! In our series of Muscular Evaluation and Treatment (MET) workshops we teach you how to assess the Hip/Pelvis, Shoulder, Thigh/Knee, and Foot/Ankle utilizing Whitney Lowe’s HOPRS method, as described in his book Orthopedic Assessment. In addition to learning the HOPRS Method (History, Observation, Palpation, Range of Motion, Special Tests) we cover the anatomy and teach you some techniques we have found effective while treating our own clients. Do Your Clients Go on and on About Your Massage, or Do They Just Say it Was Good? 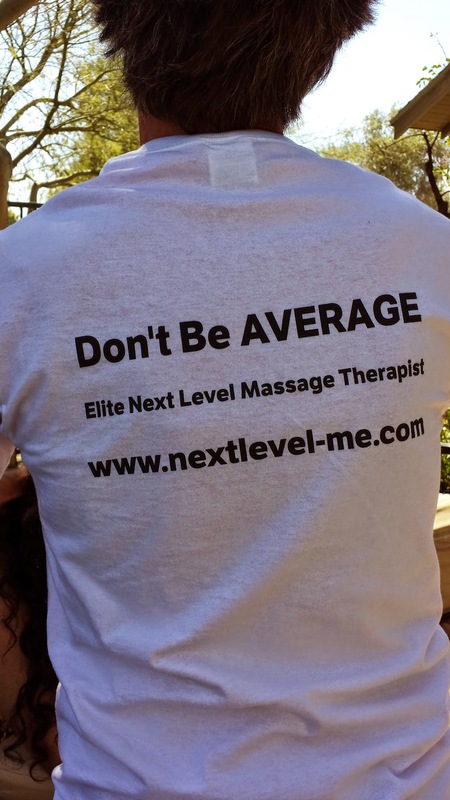 Next Level Massage Education is providing to YOU an opportunity to receive personalized coaching for YOU to enhance YOUR massage skills.